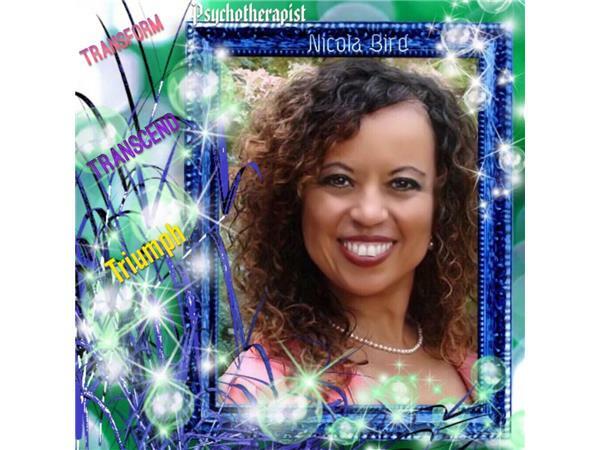 TRANSFORM YOUR LIFE WITH DR. NICOLA BIRD! 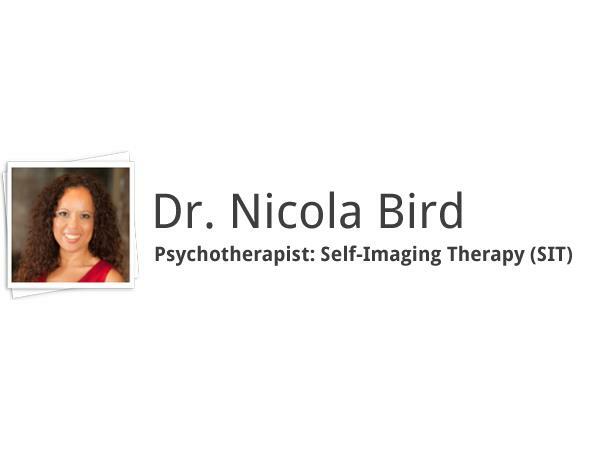 I am so excited about having my listening audience meet Dr. Nicola Bird because I have seen first hand how amazing she helped me in pain I had been dealing with my whole life and all this was done in 1 session! I know a lot of my listeners are dealing with problems in there lifes and some has to do with what is going on currently and some has deal with what happened many years ago and even like myself many of us think what happened when I was a child is no longer effecting me, that I have delt with it and forgiven that person and come to peace with it but like I discovered it was still having a very negative effect in my current life. But with just one session with Dr. Bird, it is honestly gone and in great place now. So join us each Monday and call in to speak to Dr. Bird! 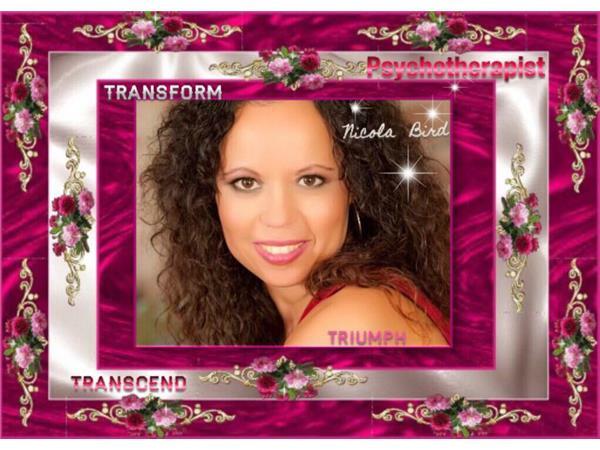 ....Nicola Bird, Ph.D. is a new generation, visionary psychotherapist who pioneered a ground-breaking approach to personal transformation and brain retraining. 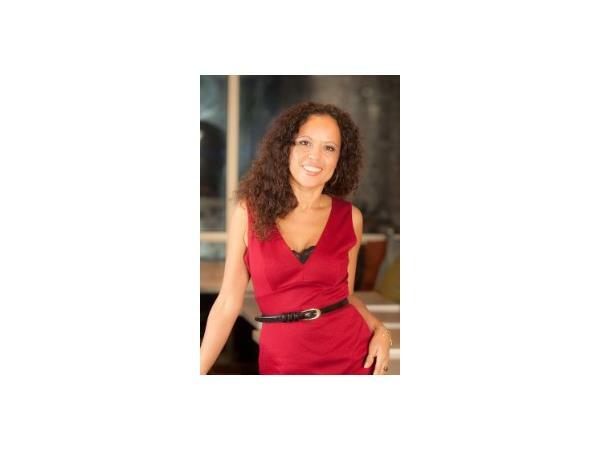 After seeing the same patterns in herself and her clients, she created a powerful, fast moving, and effective system for healing and self-empowerment. During her almost 20-years of practice, she’s helped people to breakthrough negative tapes, liberate themselves from struggle, and triumph over obstacles. Her one-of-a-kind method gives people the tools to free themselves from limitations, fears, and past hurts and to empower their lives. Nicola received her doctorate from the University of Toronto.